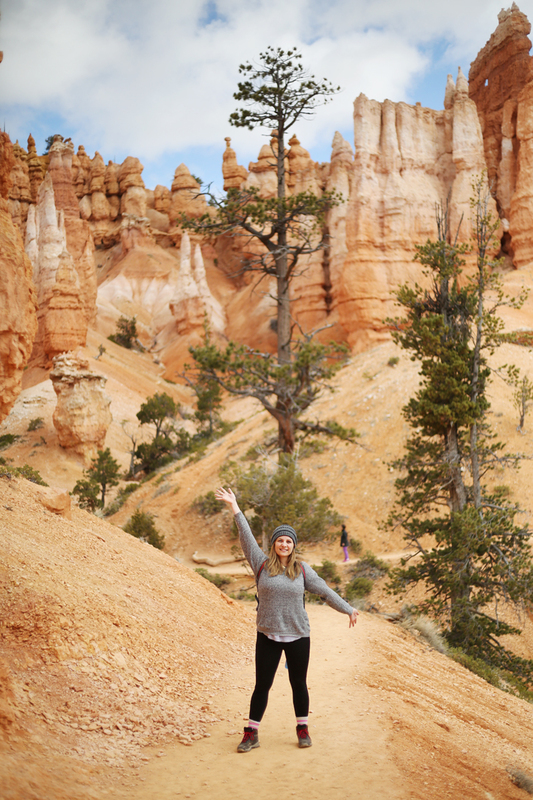 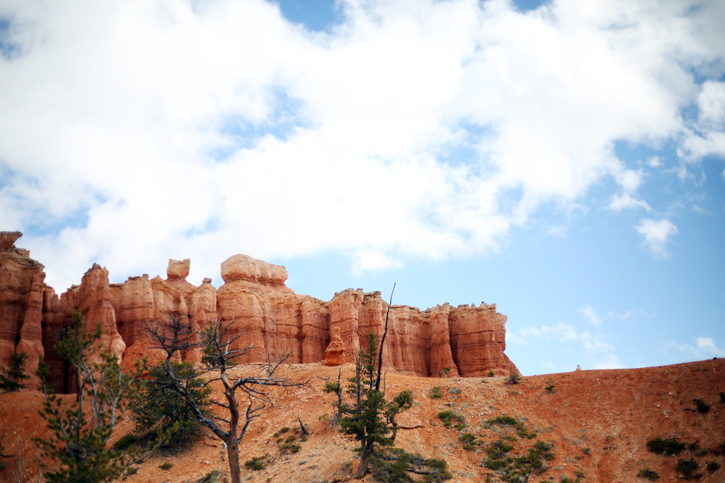 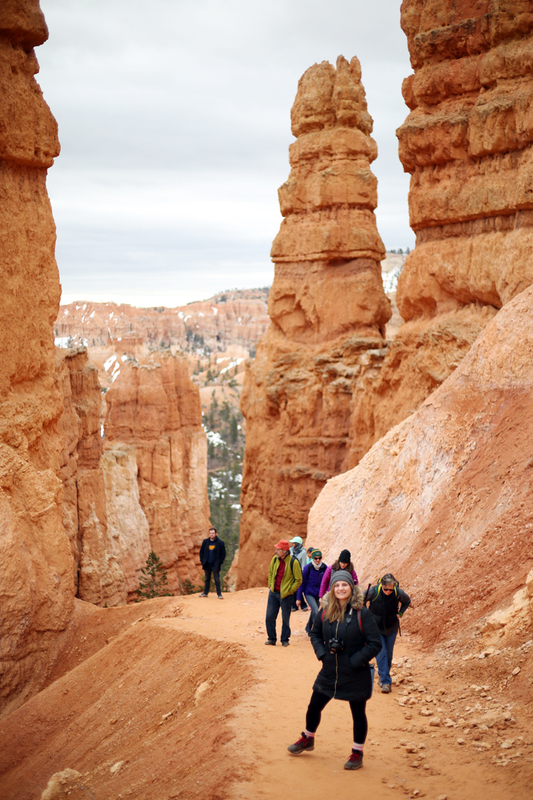 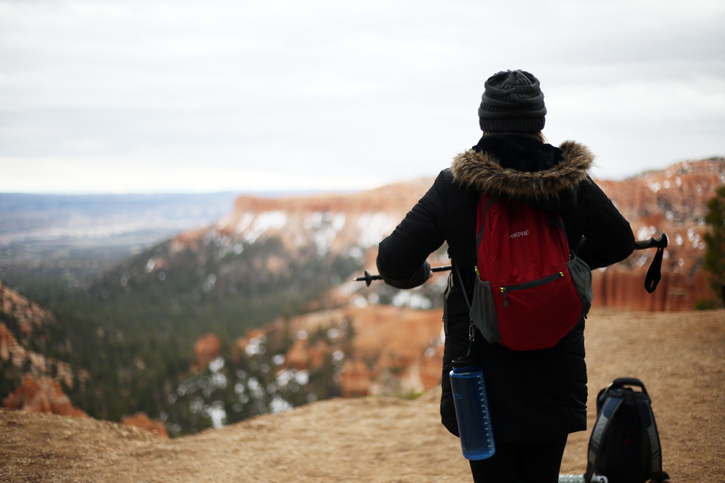 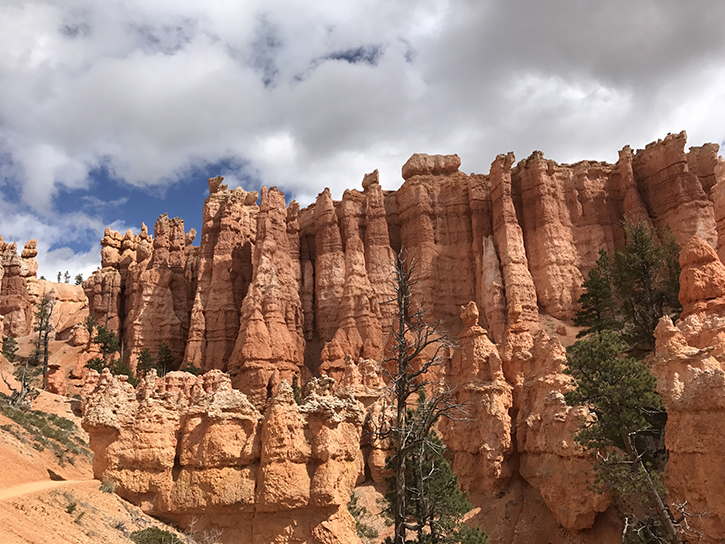 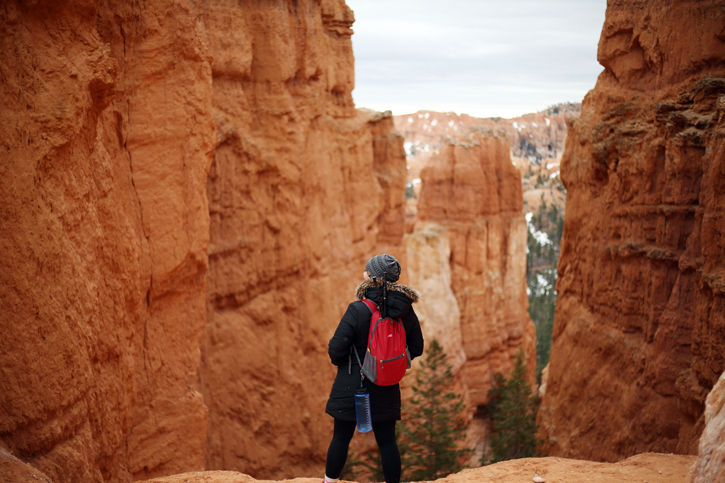 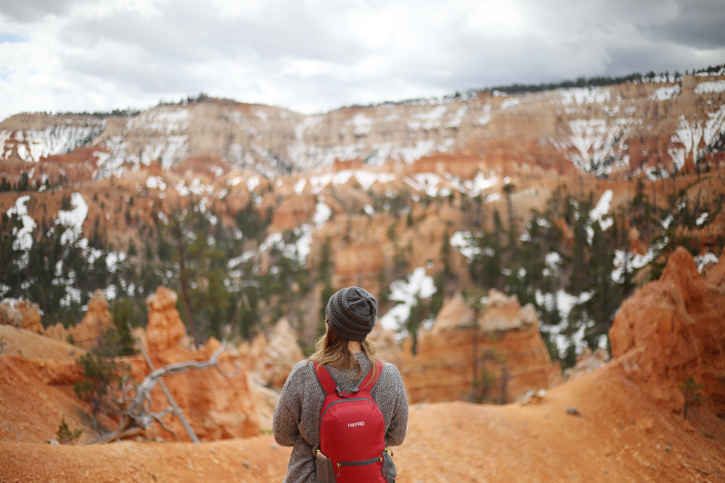 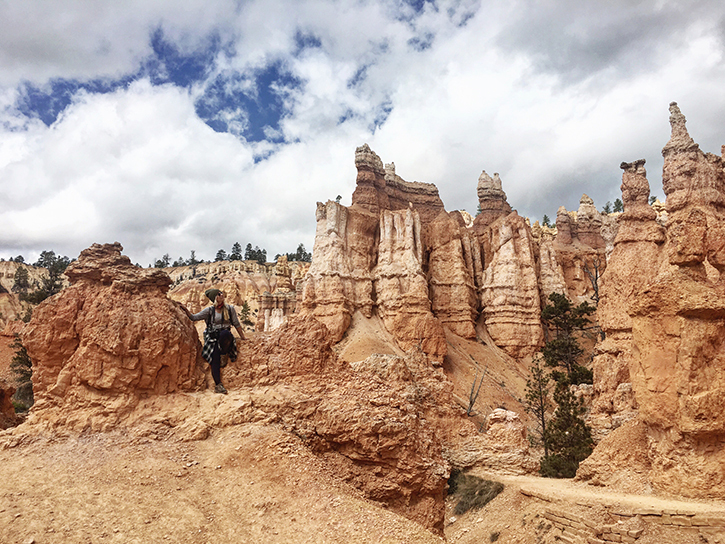 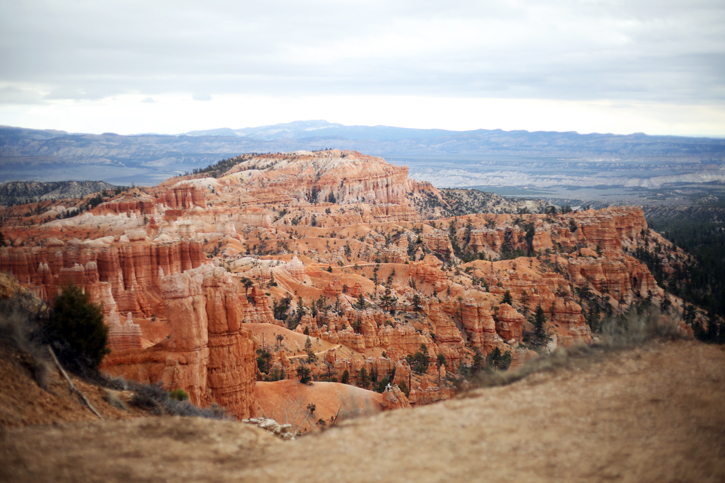 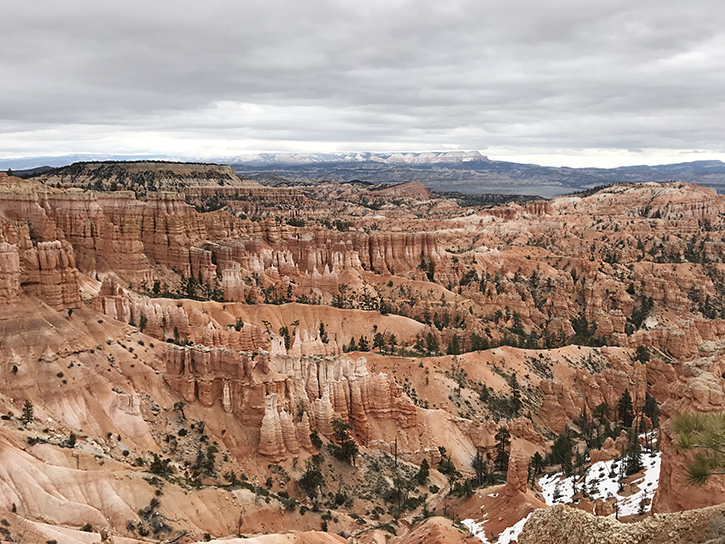 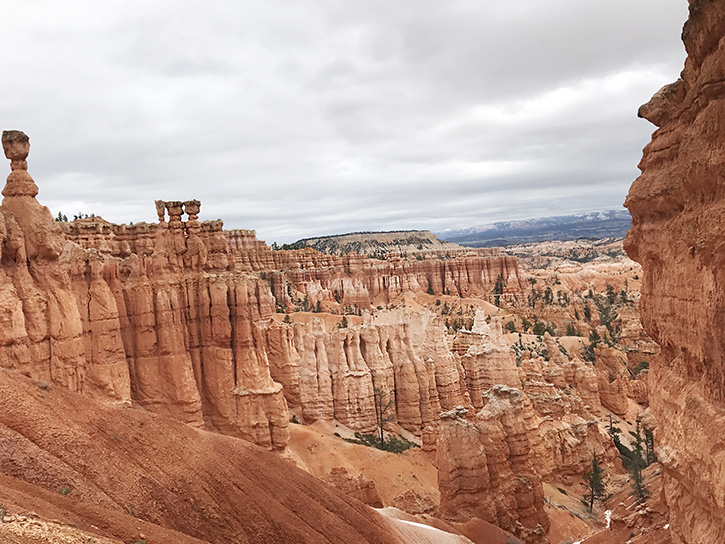 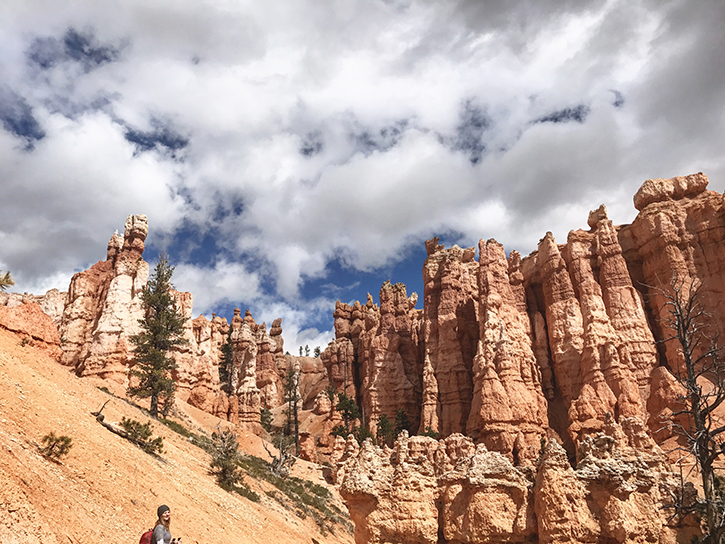 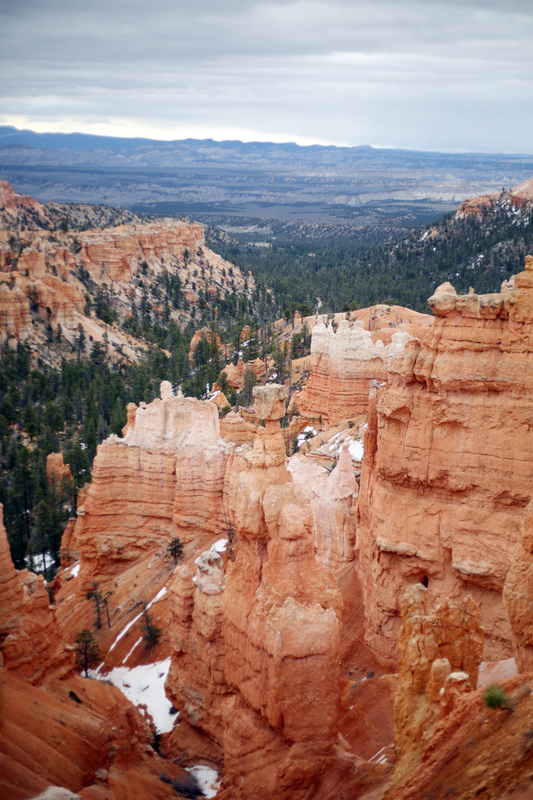 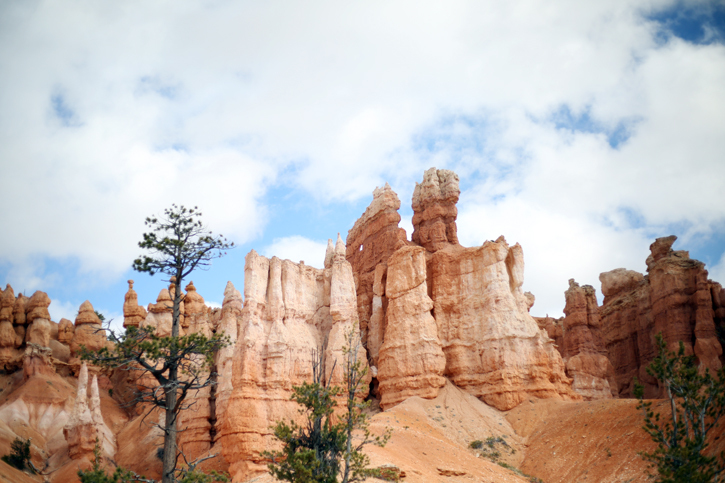 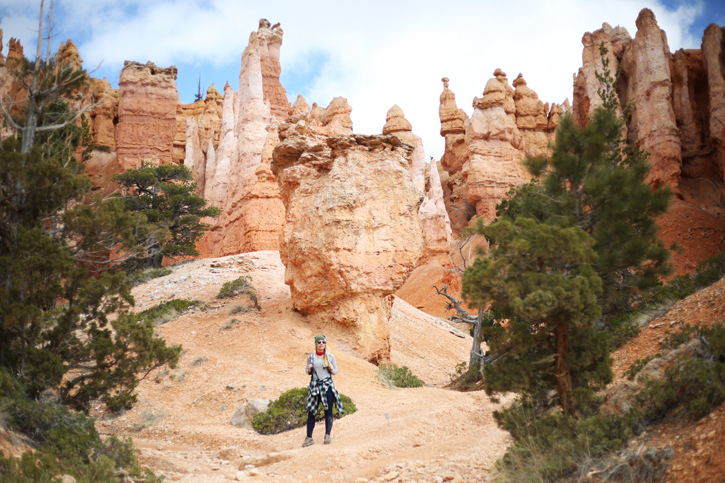 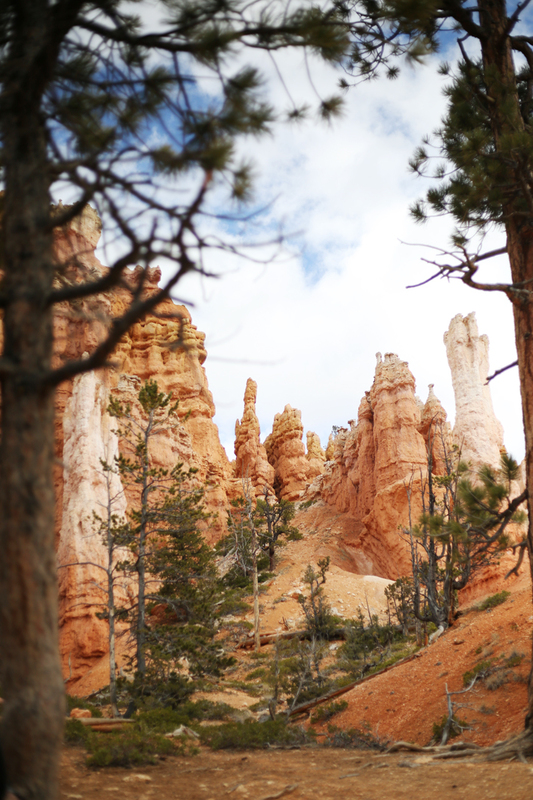 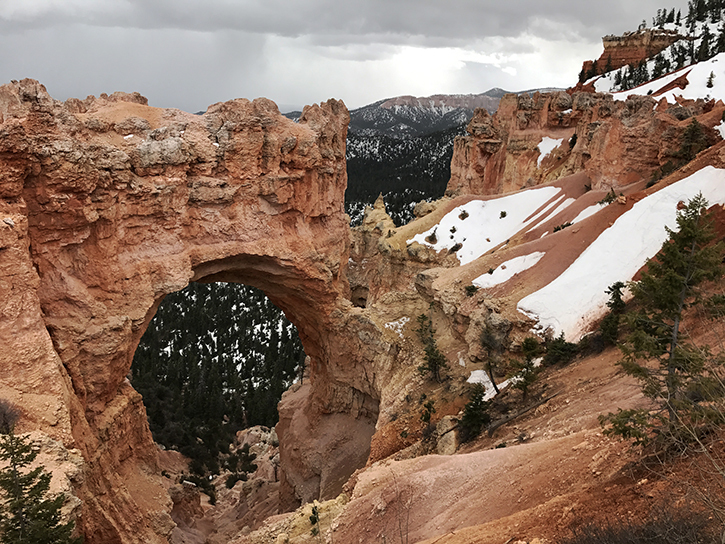 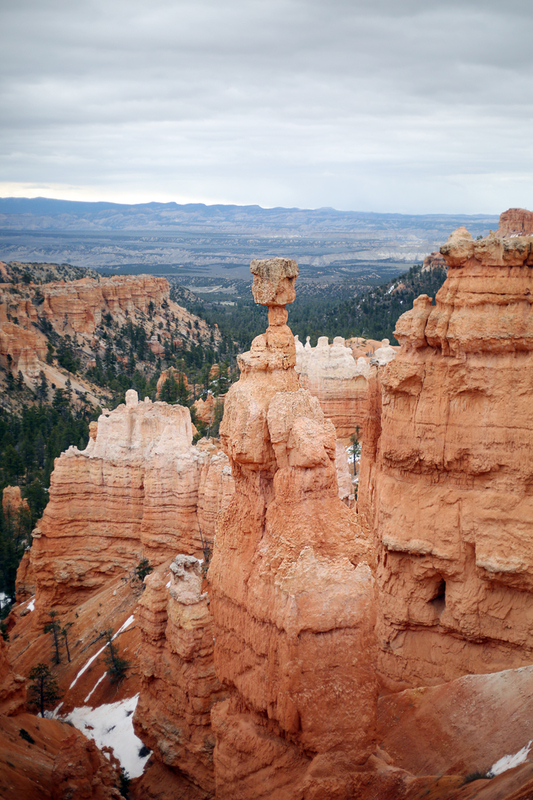 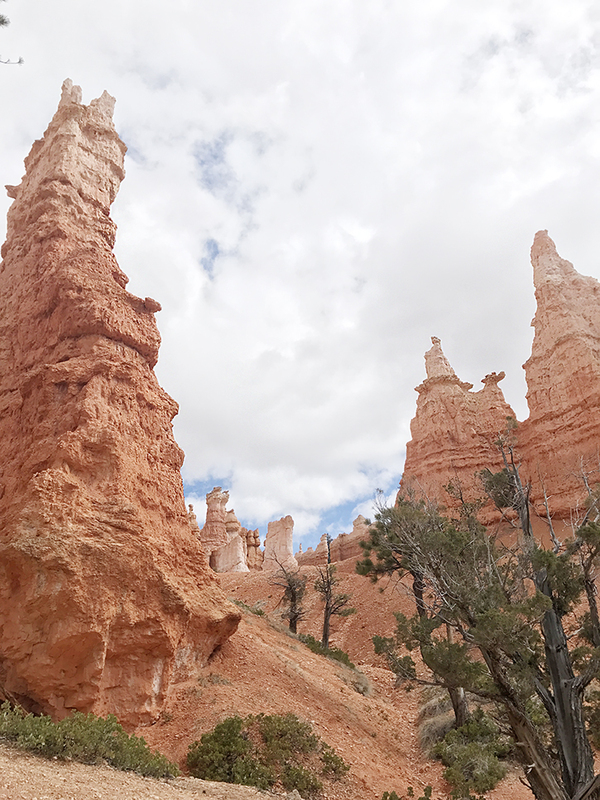 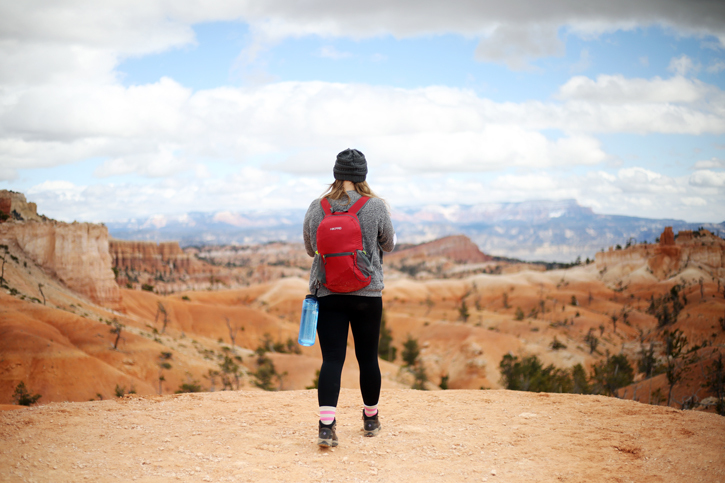 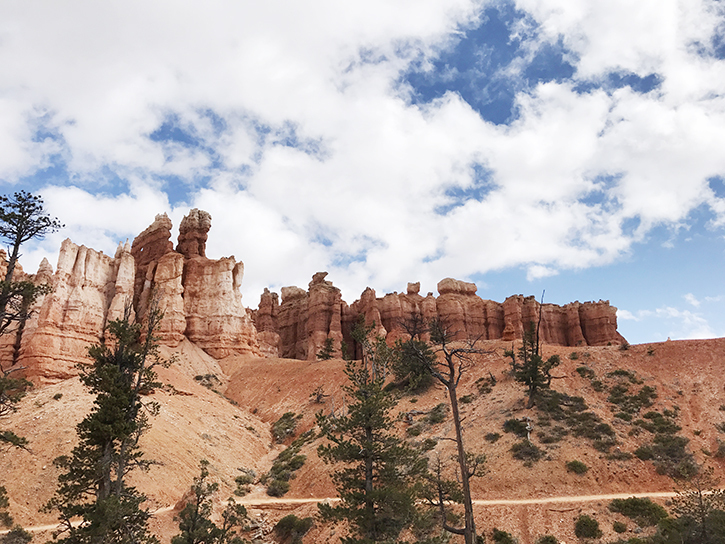 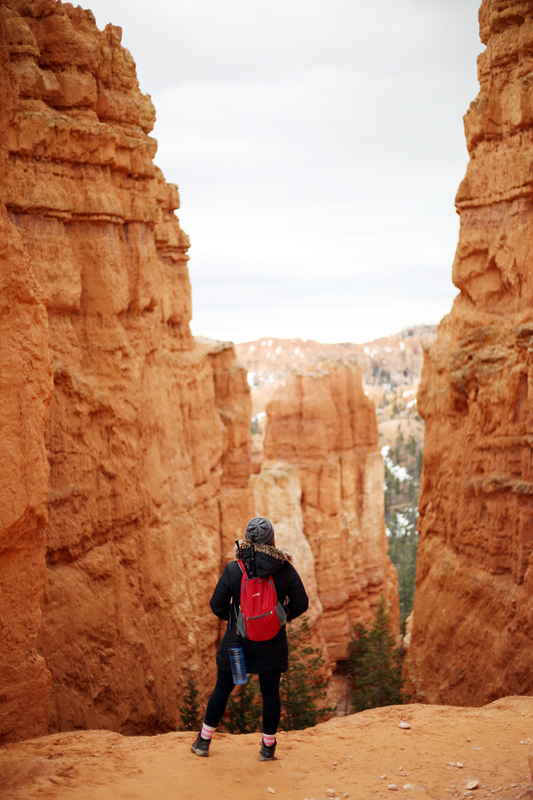 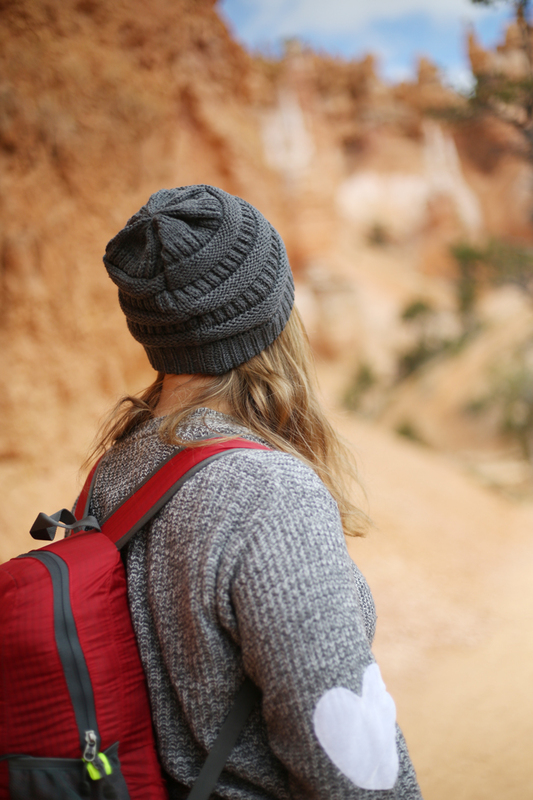 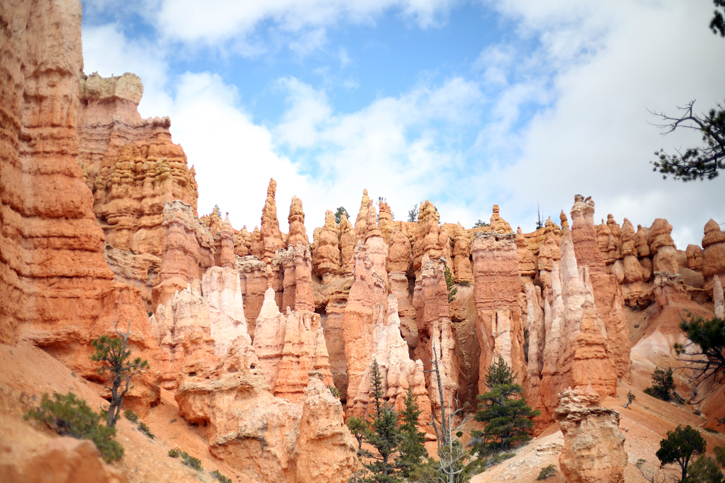 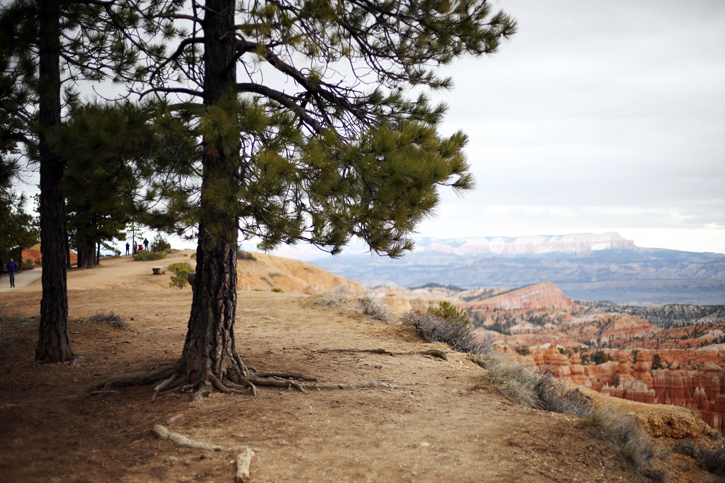 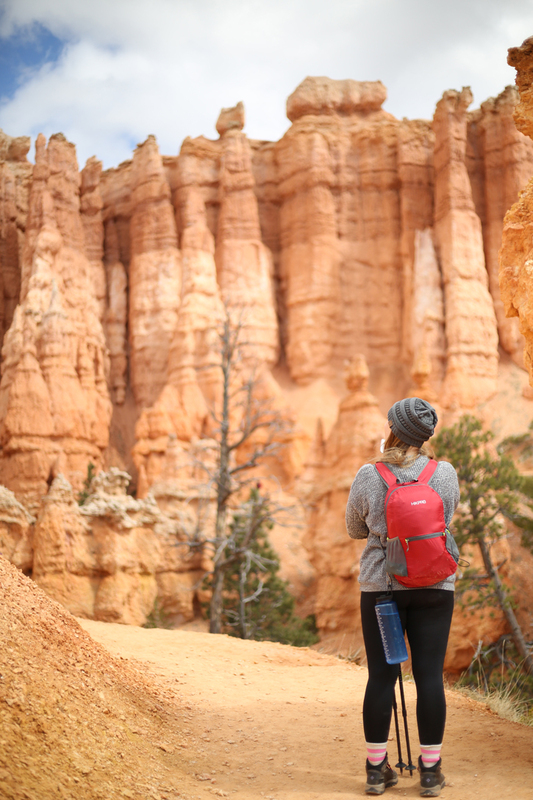 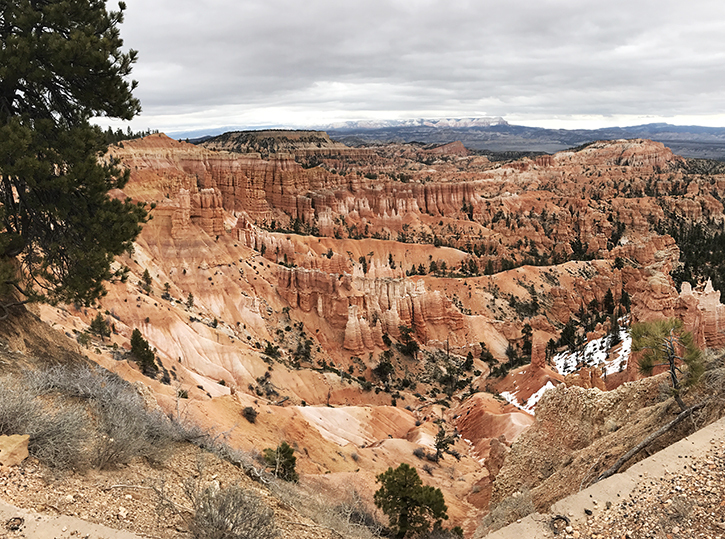 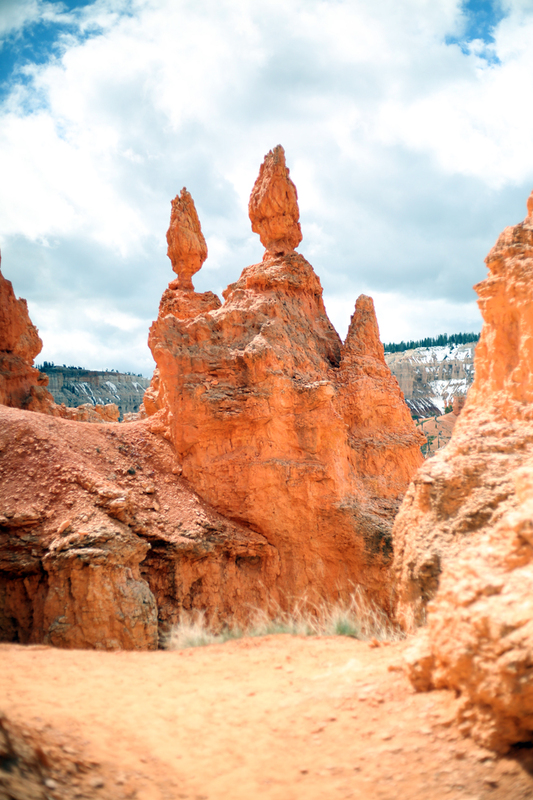 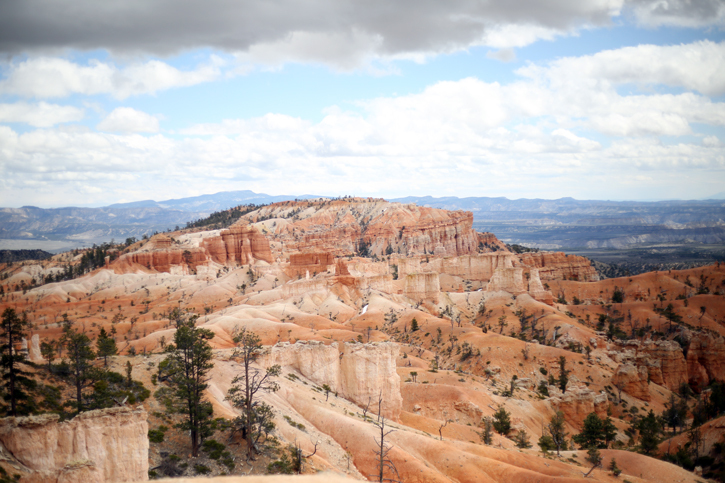 , with a stop at Bryce Canyons along the way. 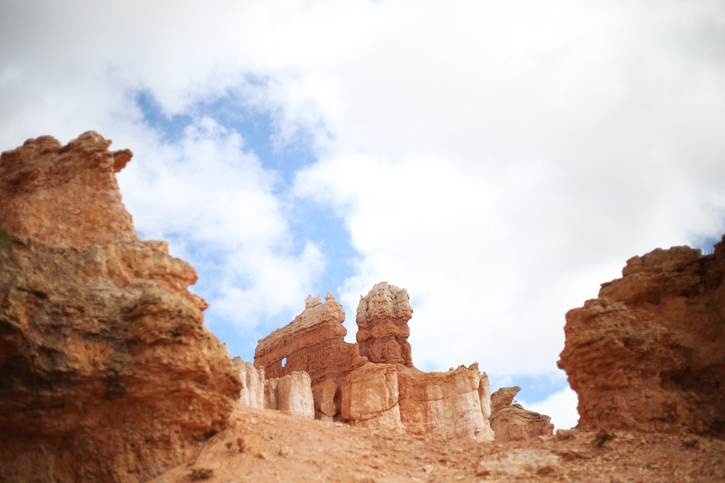 this place justice. 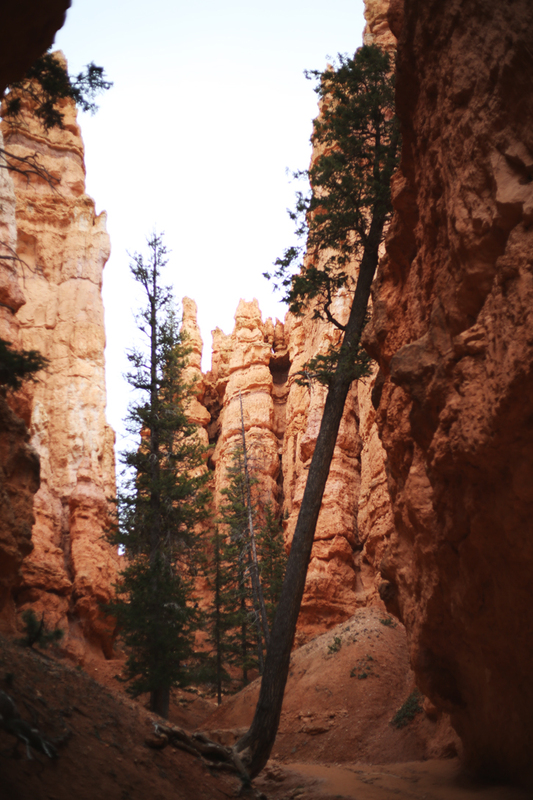 And they were right. 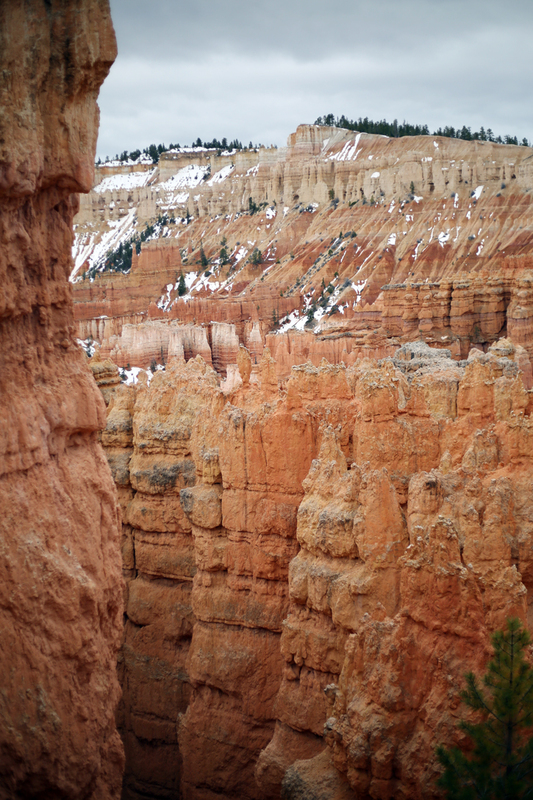 the magnitude of this place is indescribably. 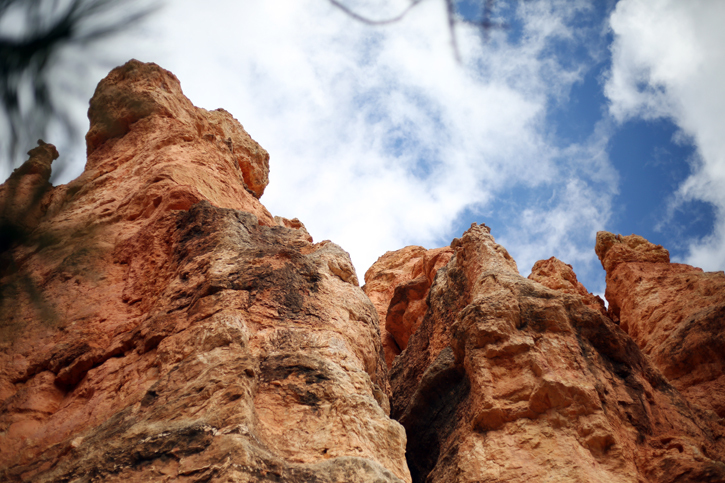 continuously work together in eroding the rock. 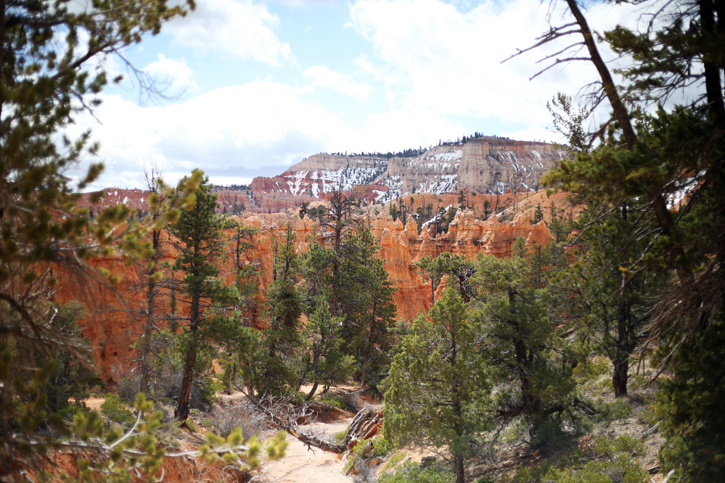 this place look like a painting. 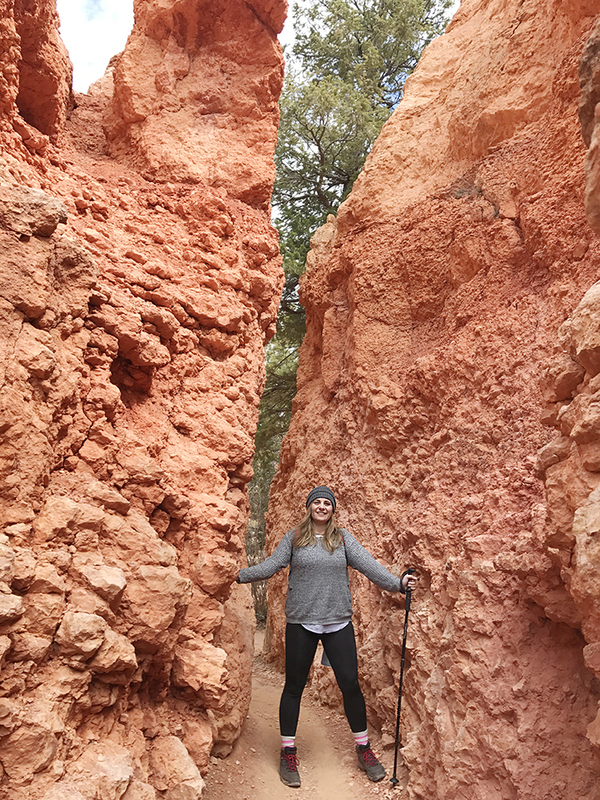 Which included the Sunrise and Sunset Trails.